Mark your calendars! 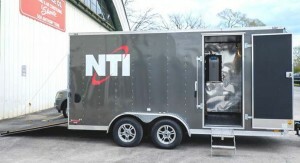 Next week, the NTI Demo Trailer is doing a tour of Able Distributors. Get samples, brochures, and displays! Don’t forget that Able Distributors includes a free B&G ecocirc vario circulator pump with every NTI boiler purchase. That’s not the only exciting news to come out of Able this week! 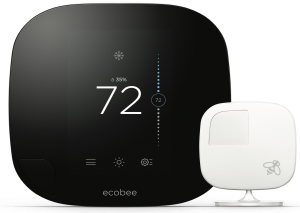 Starting Monday, October 24th, 2016 and running until Wednesday, November 30th, all ecobee3 smart thermostats purchased at Able Distributors will include a $20.00 instant rebate. This means that instead of $219.00, you’ll only be paying $199.00! 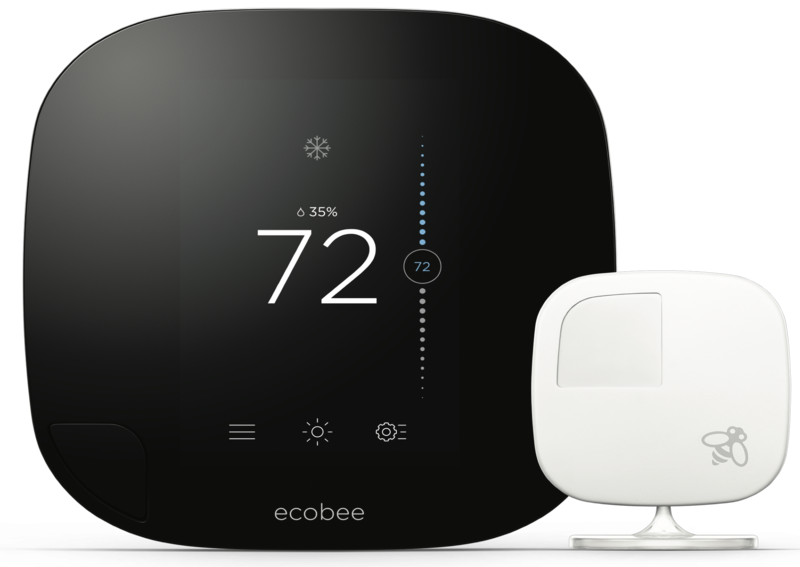 If you purchase a 10-lot package* of ecobee3 smart thermostats, we’ll knock the price down another $10 per thermostat so that you’re only paying $189.00 per thermostat! Don’t miss out on this amazing deal, it is only available while supplies last!